Back in last month, the tech giant Google rolled out the first developer preview of the next-gen Android operating system and that is Android Q. The company has loaded the operating system with lots of features as well as tools to strengthen the privacy and security of the Android device and the users as well. The company will roll out the stable version of the operating system by August, as it is the usual timeline of the new version of Android OS. 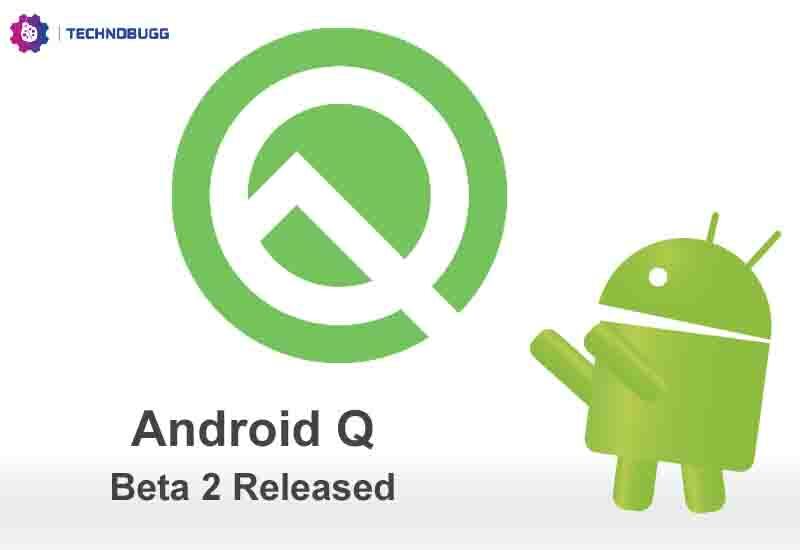 Well, today the company has brought the Android Q Beta 2 and that is loaded with cool features. So, let’s dig into the article to check out the new additions. The developers of Google’s introduced new features in the second beta builds of the upcoming Android version i.e. Android Q, and the new features will delight the users. With the new beta builds, the developers implemented all-new multitasking experience called “Bubbles” and its similar to the Facebook Chat Heads. However, all new Bubbles will work with large number of applications. Google says that the latest Bubbles feature will work like the pop-up notification. It will also comes with a portable interface that can work for your notes, translations or some visual reminders of tasks. The feature can be disabled by heading to the Settings > Apps & notifications > Notifications > Advanced. Google has also added the Scoped Storage feature in the latest builds. 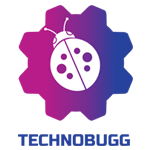 It will collect user privacy by creating isolated, private sandboxes for individual apps. These sandboxes will be used by apps for storing their own files without any user permission. But at the same time, the apps will require special permissions to access shared collections for photos, videos, and audio. The developers have also added an iOS-like navigation system in the Android Q Beta 2. Along with that, the Mountain View company Google introduced a foldable emulator dedicated for developers who want to develop apps for foldable devices. The latest Android Q beta 2 also have a new seekable progress bar for media notifications and a faster share menu. Additionally, the Android Q Beta 2 update includes an API to let developers choose between the multiple microphones. The latest beta builds can be download on the Pixel devices, who are already the member of the Android Beta program.